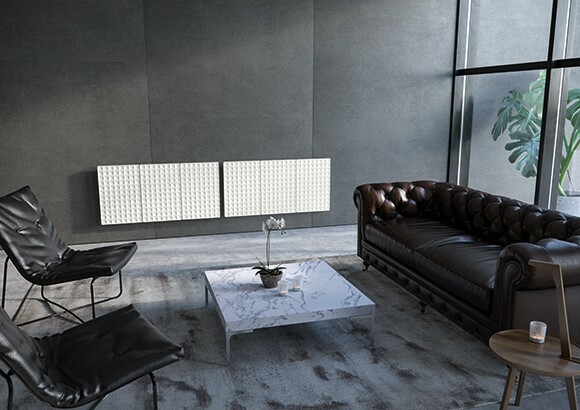 Antrax it, the form of heat Radiant elements, towel warmers, fireplaces: the heat enters the home environment in different ways and in ever more innovative forms, expression of research and design project. 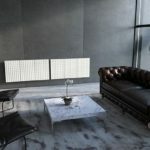 Company founded in 2002 and specialized in the production of radiators and fireplaces – it has made quality a primary objective of its activity, immediately resorting to cutting-edge production technologies and relying on the collaboration of internationally renowned designers such as Peter Rankin, Massimo Iosa Ghini, Francesco Lucchese, Andrea Crosetta. 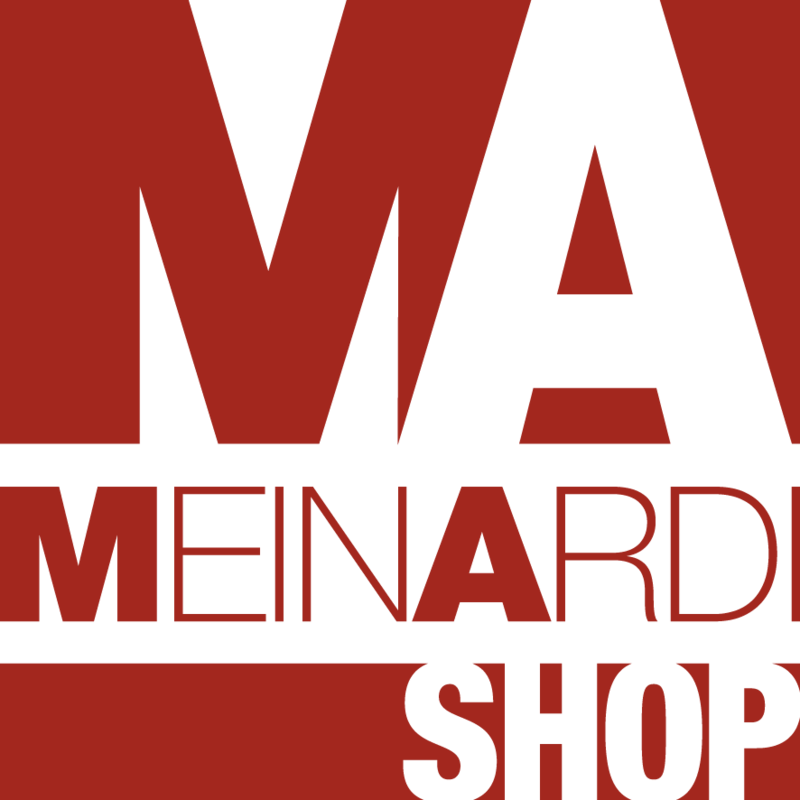 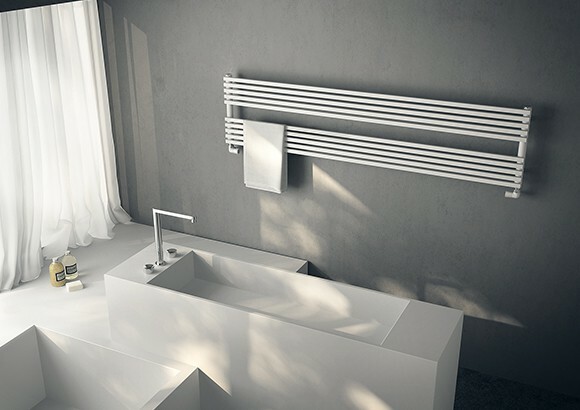 Two choices rewarded with important results, not only commercial and market – in just four years, the brand has achieved international renown and product lines have multiplied – but also by the official recognition of the international design community, attested by reports and awards assigned to its products, during Italian and foreign events and shows. 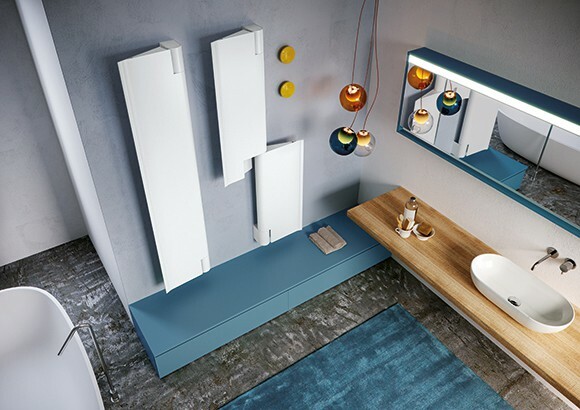 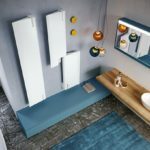 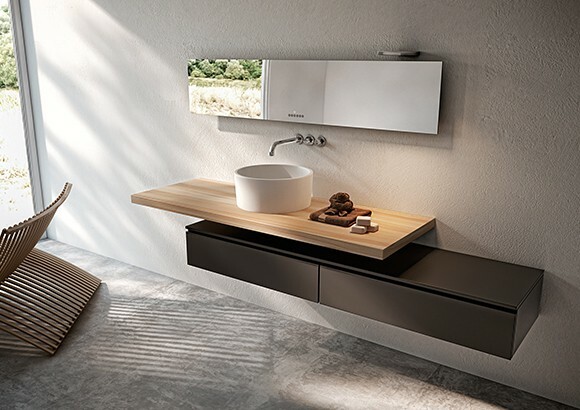 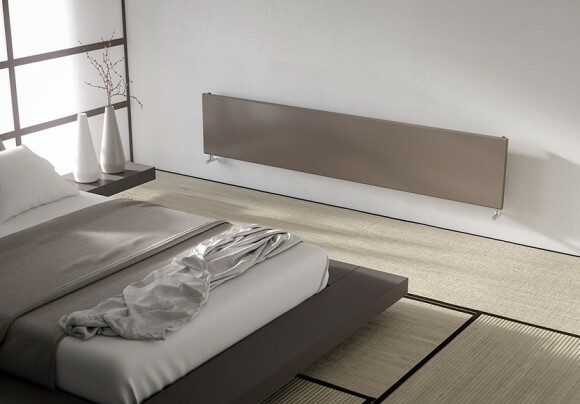 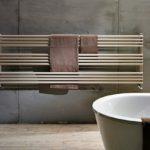 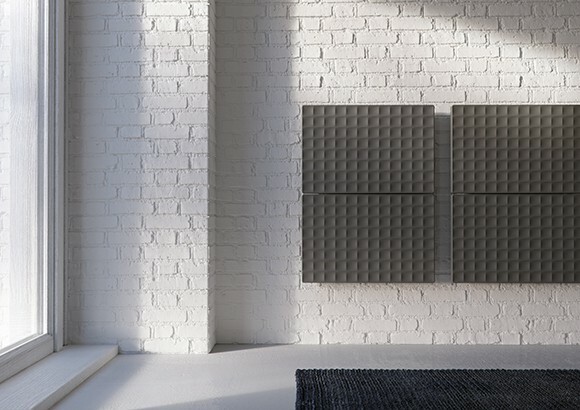 Each radiator is functional but also aesthetic, and thus becomes a real furnishing product capable of blending perfectly with the environment in which it is placed. 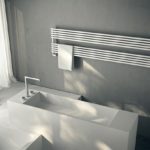 Over the years the Venetian company has collaborated with numerous internationally renowned architects and designers, creating unique and increasingly sought-after products. 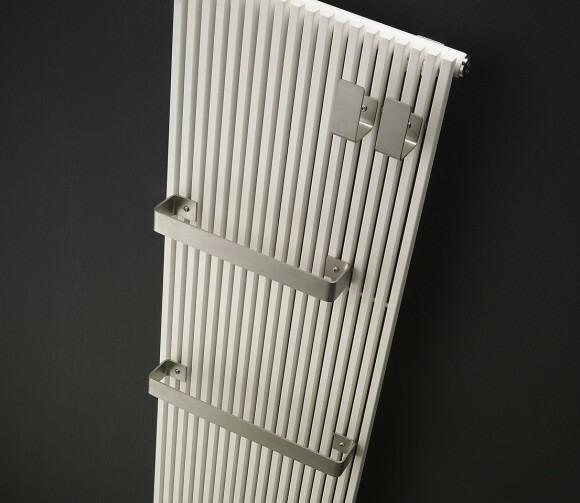 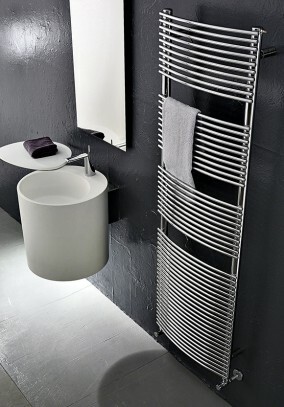 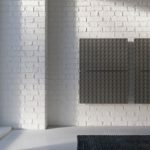 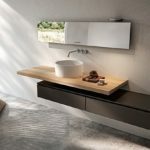 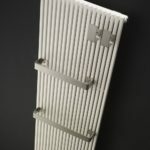 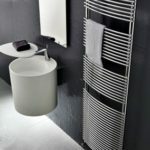 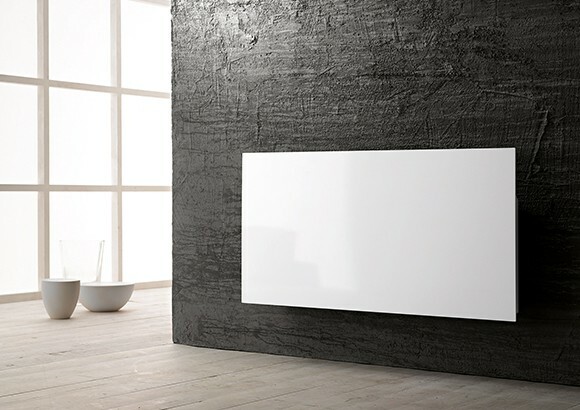 The various collaborations have also allowed the creation of increasingly customizable radiators, both in terms of size (custom-made radiators to cm) and finishes (the Antrax color range includes more than 200 color variants including special and galvanic finishes), for respond to even the most demanding market demands. 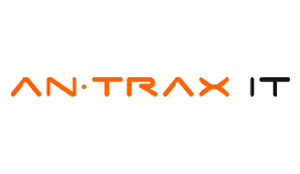 Antrax IT has always tried to achieve its goals while maintaining ethics and respect for social, moral and environmental values. 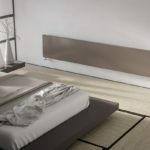 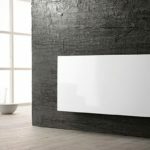 In fact, the best technologies have been used to create radiators able to provide the best performance in respect of resources and the environment. 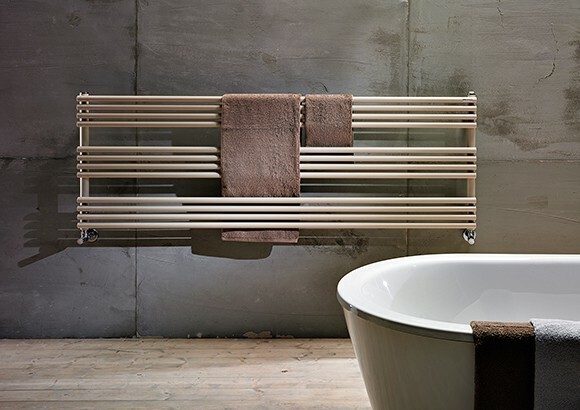 This green feature of the Venetian company is perceived in every product, from the Design line to the towel warmers.